- 1999 - Present, Vice President of Jilin University - Lambton College. - Post Doctoral, University of Three Rivers at Quebec, Canada (1990 - 1992). - Visiting Scholar, Saclay Nuclear Research Center, France (1989 - 1990). - Ph.D., Chemistry Department at Jilin University（1988）. 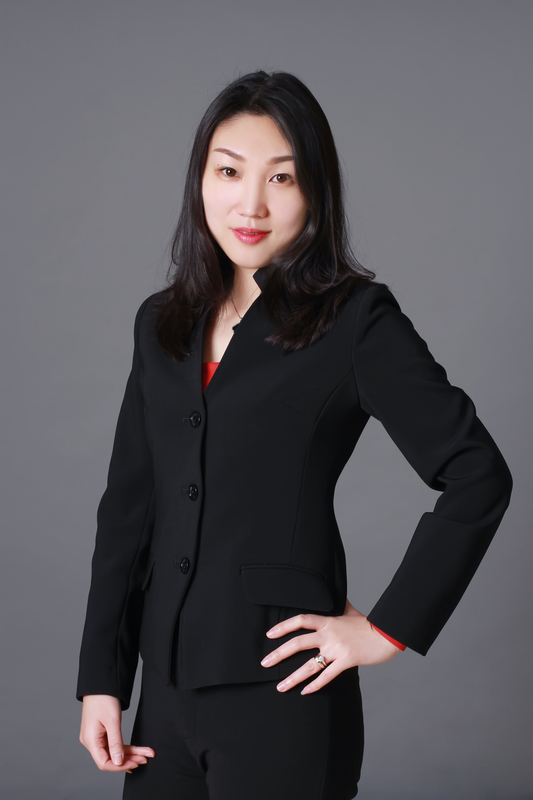 - Winner of the Chinese Chemical Prize for Youth awarded by the China Chemistry Society. 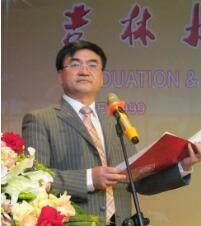 - 2001 - Present, Vice President of Jilin University-Lambton College. - Former Vice Director of the Computer Engineering Department of Changchun Institute of Posts and Telecommunications. 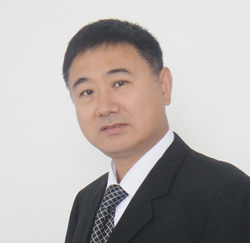 - 2014 – Present, Vice President of Jilin University – Lambton College. - Member, Expert Evaluation Group of Chinese - Foreign Cooperation in Running Schools of the Ministry of Education. 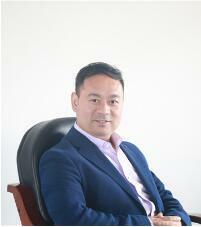 - 1997 - 2000, Vice President of the College of Business Administration, Jilin University. 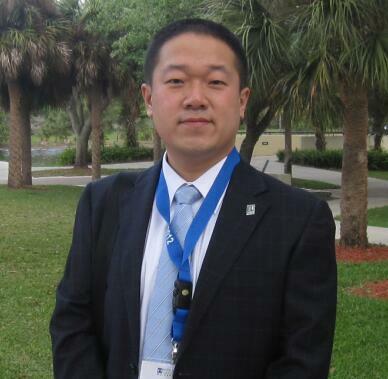 - Former Senior Engineer of the Changchun Institute of Meteorological Instruments. - 2013 - Present, Dean of the Academic Department of JULC. - 2011 - 2013, Associate Academic Dean of JULC. - BTech., Memorial University of Newfoundland. - 2017 – Present, Executive Principal, Cambridge Center at JULC. 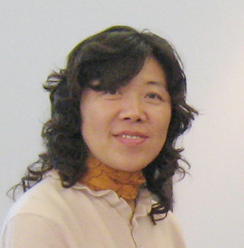 - 2007 – Present, Director of International Affairs Office, Jilin University – Lambton College. 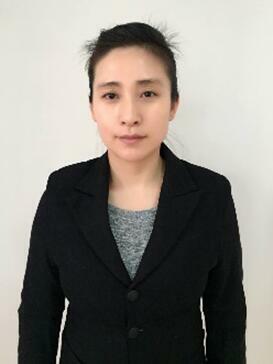 - 2002 – 2007, Project manager of Jilin True North Industry Development Co., Ltd.
- MBA, DeVos Graduate School of Management, Northwood University. - 2012 - Present, Director of Student Apartment, Secretary of the Youth League Committee.